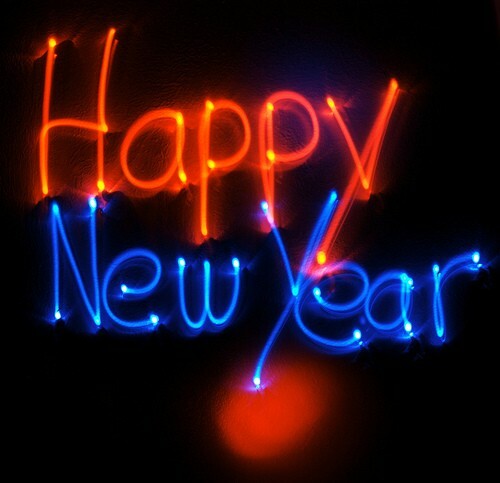 Ringing in a New Year. 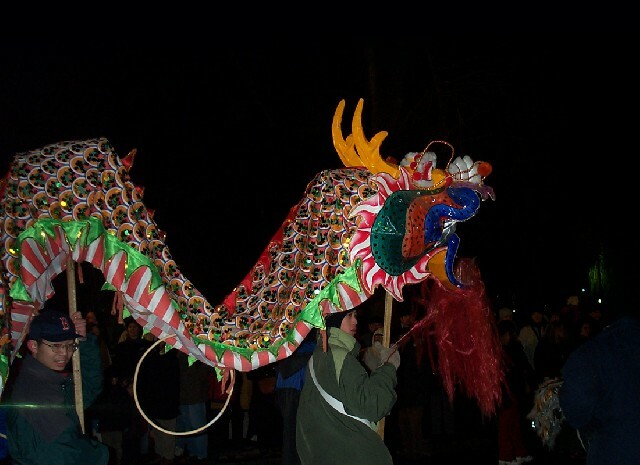 First Night: Grand Procession. Photo by Paul Robichaud. 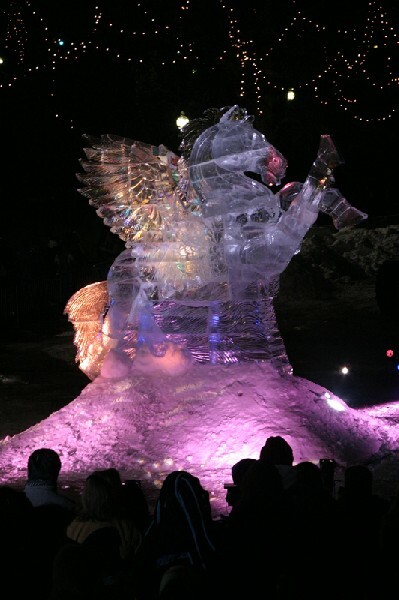 Ice Sculpture by Steve Rose. Photo by Paul Robicheau. Ice Sculptors Eric Fontecchio and Alfred Georgs. Photo by Paul Robicheau. 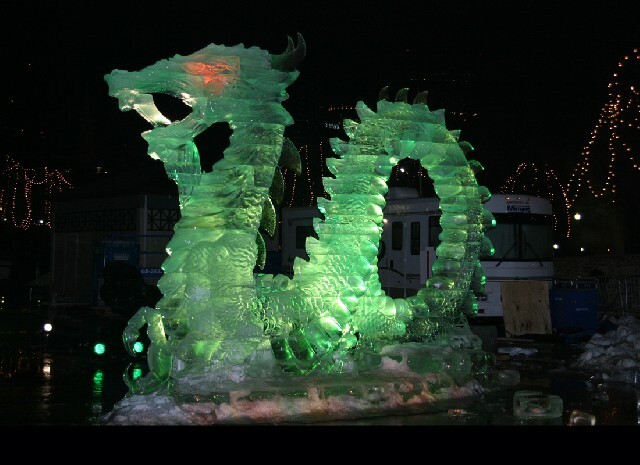 The events spanned numerous artistic activities from art, music, dance, comedy, and theater to ice skating on the Frog Pond, ice sculptures, parades and fireworks. 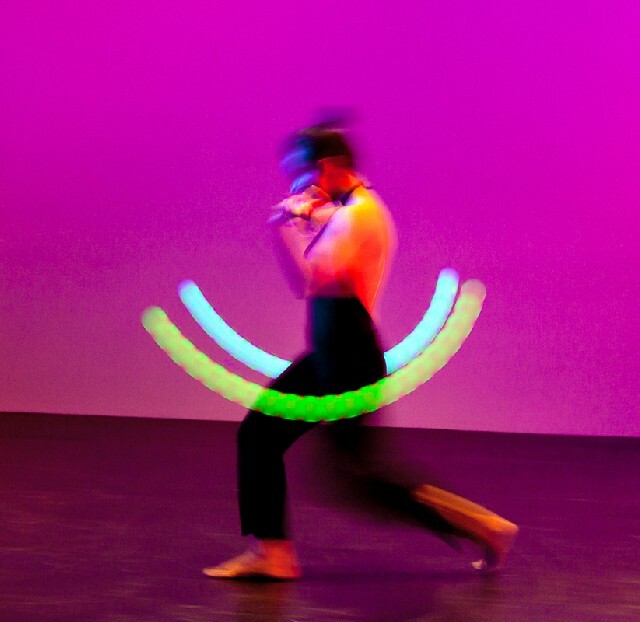 The works of 1,000 various artists in 200 performances and exhibits were offered. The celebrations on New Year’s shared between the indoors (theatres, churches, museums) and outdoors lasted from the afternoon until midnight. It catered to all-ages while emphasizing local performers and low-cost entertainment. The biggest children and family draw was the Fedex Family Hynes Convention Center where puppetry, coloring, and magic shows happened along dance group performances of hip hop and West African rhythms blended with Irish steps. year; the cortege closed with an ambulance, a fire truck and several police details on revving motorcycles. The music and theater performances started with the annual first night concert of old brass, organ and percussion. An exquisite selection of celebratory and monumental music was heard from Richard Strauss “Fanfare from Also Sprach Zarathustra;” Irving Berlin “God Bless America;” Richard Wagner “The Ride of the Valkyries” and George Frederic Handel “La rejouissance music from the Royal Fireworks” conducted by maestro Lawrence Isaacson. Old South Church resonated with Bard over Broadway, a series of Shakespearian excerpts performed by actors and singers. Soprano Kami Russell Smith, mezzo soprano Carly Kastel blessed us with enchanting voice and dramatic acting, the tenor Robert St. Lawrence and Baritone De’ Lon Grant’s captivated the audience with presence and vibrato. “Bastien and Bastienna” of opera Boston was presented with great wit, humor, cheerful singing and Kimberly Soby’s charming coloratura inflexions while Jacob Cooper and Jonas Budris vowed for her love. Eric Fontecchio’s sculptures locus loci. The “Long Count” sat majestically across the public Library. A tribute to the ancient Mayan stone calendar, with an Aztec pyramid, it detailed the beautiful and intricate layering of patterns artwork and lush images this culture has bequeathed us. It was accompanied by a musical loop “The Longcount” by Tom Lahey as well as by a white stars mural projection on the classical façade of the Public Library. “Glass Icicles” across Trinity Church fascia was inspired by Dale Chihuly “Lime Green Icicle Tower,” a new acquisition by the MFA. It was more suggestive of a seated Buddha emerging from a lotus flower. Donald Chapelle: “Reflections of the four seasons” was an interactive exhibition of texture, light, and an embrace of nature’s bountifulness. 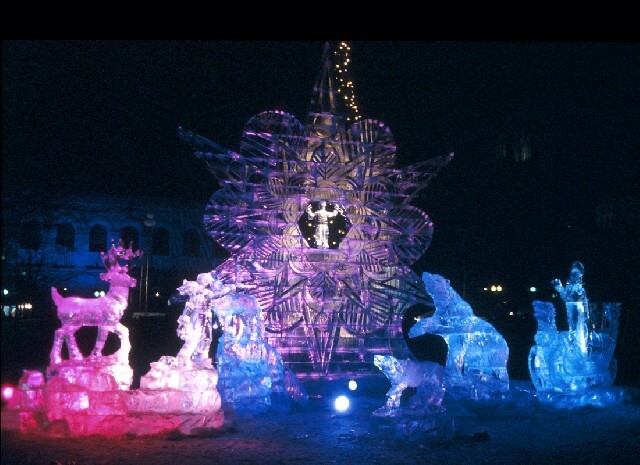 The sculpture was composed of walls illustrating frozen seasonal references molded into ice. Viewers can circulate around it, not unlike Richard Sera’s reminiscent sculpture experiences. Steve Rose’s two scupltures, “Puerto Rico,” evoked and transported us to sunny beaches of Puerto Rico while paying tribute to the island was sponsored by Jet Blues Getaways; while “First Night Frogs,” celebrated TADpole playground was sponsored by The Highland Street Foundation. Two sets of fireworks were programmed. 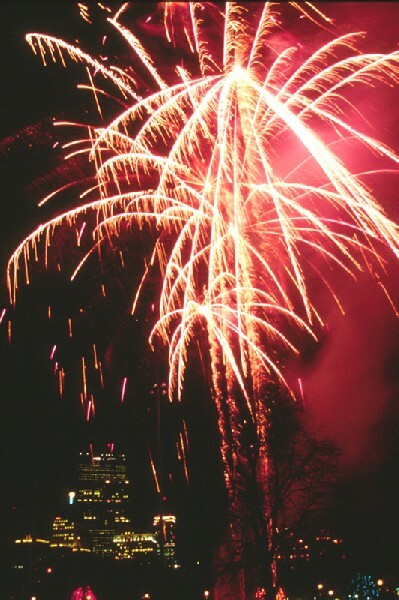 The early fireworks were produced by Boston 4 Productions. 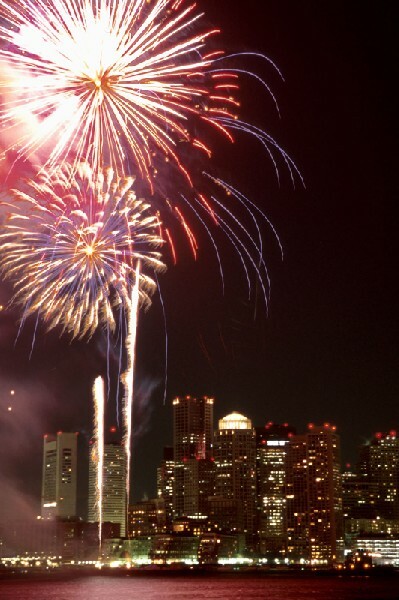 They were followed by the spectacular midnight Zambelli family creation over the Boston Harbor. This rich display of green and red chrysanthemums, blue and white peonies, long lasting weeping amber and orange willows as well as flashing silvery strobe lights illuminated the Boston skyline at the stroke of midnight. All was in a cadence of booms, bangs, hums and whistles. Despite changing economic conditions, the First Night paradigm continues to evolve and thrive as a positive force in the arts, not only in Boston but throughout the United States and Canada. “Everybody who works in non profits is trying to do things better with less money” opiates Guardino who has been in charge of first night for 15 years. “We all wear a lot of hats”. 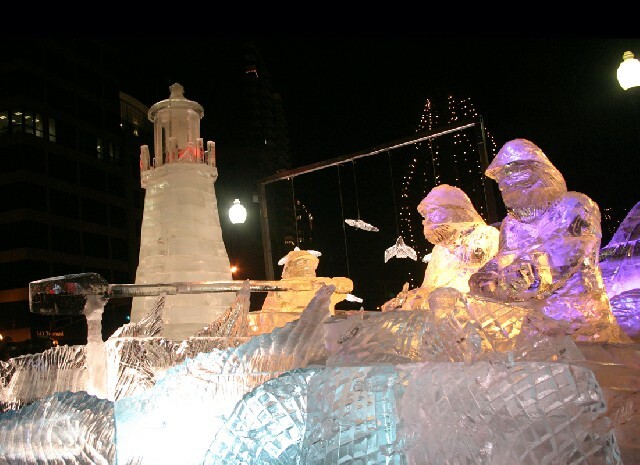 In addition, First Night is deeply rooted in Boston’s art and culture communities via the Neighborhood Network. Neighborhood Network partners collaboration with First Night started in 1994. It comprises 25 community organizations throughout Boston’s neighborhoods including Dorchester, Mattapan, Jamaica Plain and South Boston. Its aim is to engage young people and families in creative workshops with artists and educators. 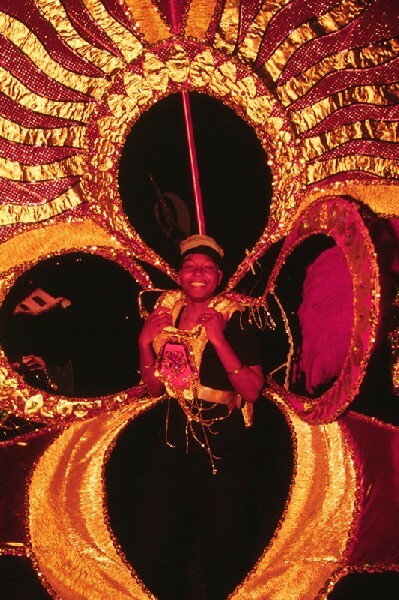 Particularly striking was the peoples’ cheerfulness, enthusiasm and sense of community. Few persons were even proudly displaying the numerous buttons of steady attendance of First Night’s celebrations over the years. One person has managed to attend all 36. An event of this magnitude could not be made possible without the help of numerous sponsors and organizations. The people of Massachusetts and other out of state attendees made this night special and exceptional. However, most of the gratitude should be extended to the 300 plus volunteers, Joyce Linehan’s public relations acumen, and in particular to the steady vision and tireless efforts of Geri Guardino the director of First Night. Bravo!